ASMLIB is a library of assembly-language subroutines, linkable with your .OBJ code. that assembly-language programming is infamous for. ASMLIB is user-supported software, NOT public domain software. Possession of the ASMLIB files entitles you to evaluate this product. programs, you are expected to register with the library's author. you will be supporting my programming efforts. level of registration are $10. ASMLIB library and documentation remain the property of Douglas Herr. ASMLIB source code, modified or unmodified, may not be re-distributed. and provided that distribution charges are less than $10. your own risk. Try it before you buy it. 1) All strings are terminated with a NUL character. 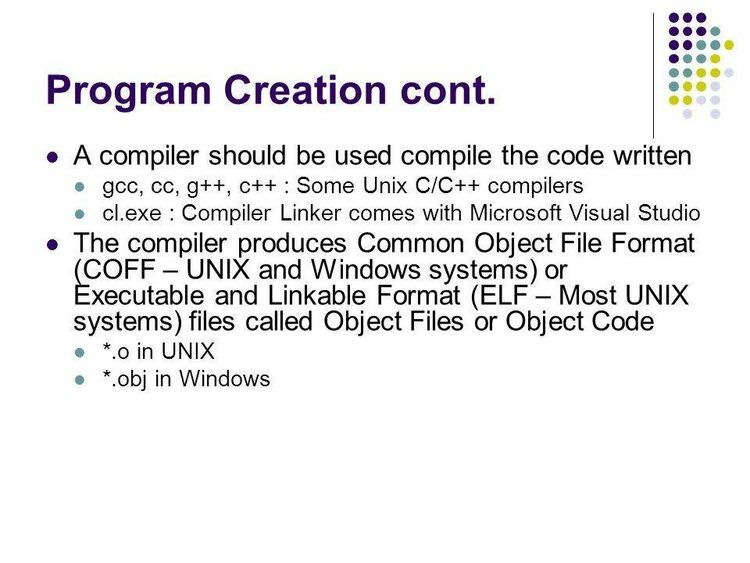 SOURCE.DOC, provided to registered ASMLIB programmers. for huge data is indicated in the description of each subroutine. MASM 5.0, MASM 5.1 and TASM 2.01. HOW DO I USE ALL THIS NEAT STUFF? and supresses the _leading _underscore in the subroutine name. subroutine in upper case and use upper case in the C code. 3) Load the 80x86 registers before calling the ASMLIB subroutine. emulation library if re-assembled with the /E option. and a typical use of the subroutine.